The bar at Brooklyn Label. After a first stop at Gantry Park in Long Island City, we crossed the East River to transfer from the Astoria Line to the East River. 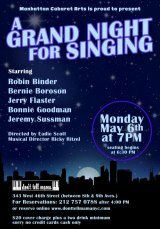 This takes only 10 to 15 minutes and the waterfront views, from the serene, tree-lined shore of FDR Four Freedoms Park and the Midtown skyline to the Trump Presidential Countdown Clock, keep you occupied. You get to ride al fresco upstairs or in air-conditioned comfort below. Pulling into Gantry Park on the way to Greenpoint. Quick Tip: Save yourself time in line by using the NYC Ferry App to get your tickets. You also get access to schedules and alerts. Quick Tip 2: If you're going to transfer, you need to visit the concession stand (no kidding) and get a physical transfer ticket from the cashier who also serves chips and wine. If you're like me, you're used to arriving in neighborhoods after chugging up subway steps; so, a little adjustment's necessary as your ferry docks at a long metal pier welcoming you to a not especially appealing industrial waterfront. Much of it's been torn down after a massive fire destroyed a line of defining warehouses in the spring of 2007 and was followed by with a massive CitiStorage warehouse blaze, three years ago. The NYC Ferry pier at Greenpoint. 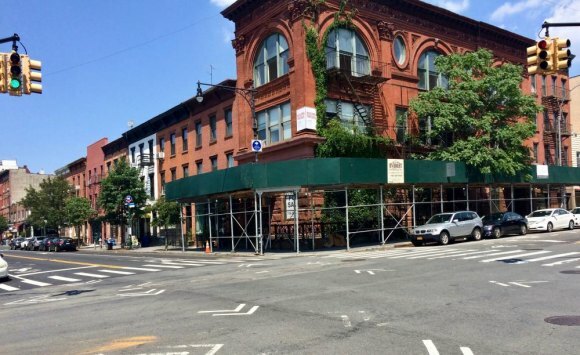 The fires were a sort of blessing for Greenpoint because, although they wiped out acres of historic structures, they eased the path for residential developments transforming the waterfront. For now, it's mostly a work in progress, but within the next decade, Greenpoint development is expected to rival the renaissance we've seen in Long Island City. 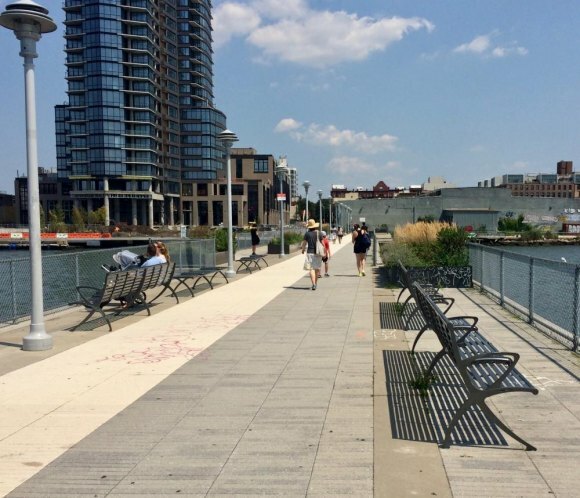 The pier leading to India Street, which eventually intersects all the major North/South routes in Greenpoint, is a great place to linger, either when you first land or as you wait to catch a ferry home. The pontoon planes you see flying past Roosevelt Island takeoff and land here. The splashdowns are dramatic, especially when the water's choppy. How dramatic? My first thought was, Thank God I never tried that. The first cross street you hit, West, gives you a genuine sense of what's going on in Greenpoint. Rugged industrial brick buildings are slowing making way for funky bars, eateries and new businesses with little relationship to their predecessors. Not much to cause you to hang around. Yet. By the time, we reached Greenpoint Ave., as central to the community as you'd expect, a novel take on Greenpoint bubbled up in head. The place felt more like Buffalo, my home for most of two decades, than New York. You know, shabby but not quite chic...? That is, Greenpoint, like most of Brooklyn, seems to have no intention of mimicking Manhattan. It's got and will keep its own stamp on things. Brooklyn of Buffalo? The difference isn't immediately clear. Walking a neighborhood after lunch, we found plenty of old-style slate sidewalks, treasured by city kids, once upon a time, because you could so easily mark them up with chalk. A street-facing window was filled with nodding and swaying figures with no particular purpose, except whimsy. 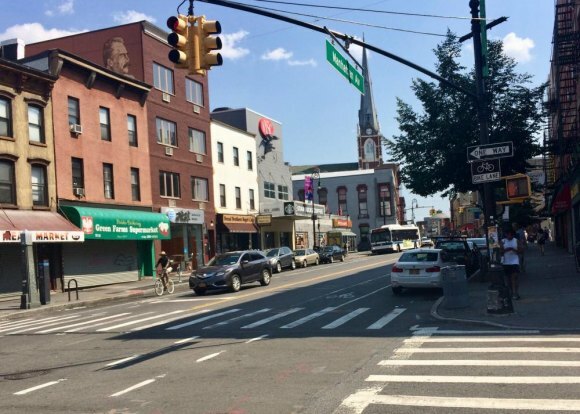 We guessed - correctly - that Greenpoint was perfect for lunch and a couple hours of walking around, getting a feel for the place. 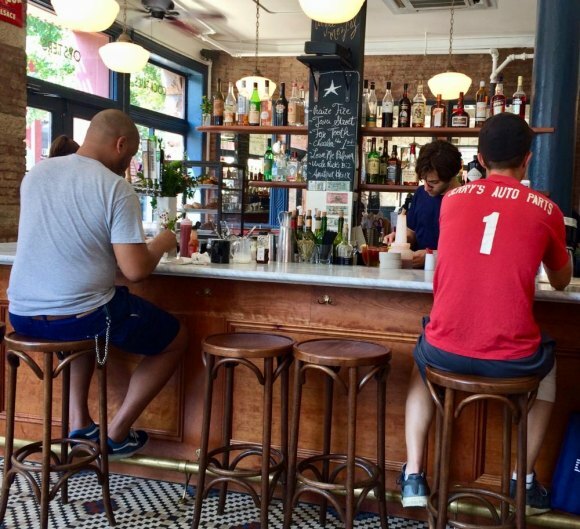 Like Buffalo again, Greenpoint has more bars than places where food ranks ahead of beer and baseball. The idea of a neighborhood beer garden, now almost forgotten in Manhattan, seems to sustain life here. As a result, it took us longer to find a table for lunch than expected, but what we found was terrific. Changing retail accents along Manhattan Avenue. Brooklyn Label at the corner of Franklin and Java and just a couple of blocks from the pier, if we went directly, has a menu as unique and satisfying with choices as I've seen in a long time. For brunch, among many other things, there were three different variations on the theme of "Benedict." It was open and bright and a lot more Buffalo than Manhattan, and I mean that in the most complimentary way: original, unselfconscious, creative without pretense. Anyone can find a menu favorite. And friendly service. Families welcome. And I have to mention that tasty glass of grüner, a wine I hadn't enjoyed since Austria, ten years ago. Housing costs are up, of course, but prices at the groceries we checked were far lower than what we're used to closer to home. 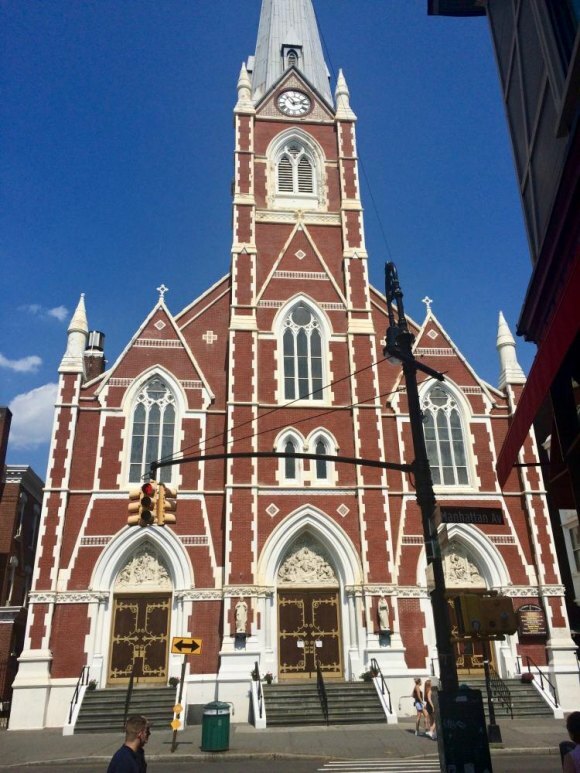 Greenpoint's most prominent landmark, St. Anthony of Padua – St. Alphonsus Parish. But probably the greatest change is from a traditional Polish community, as we first encountered it fifteen years ago, to one with a less clear definition. The melting pot's stirred here. Today, you're as likely to see Spanish in a storefront window as you are Polish, and you get a feeling that it's all busy sorting itself out. You still have the Polish shops that brought my wife, whose mother was conceived in Poland and born in America, to get treats for trips back to Western New York. The deserts are super rich, and Polish newspapers are stacked on the counter. Christina's Polish restaurant, Manhattan Avenue. 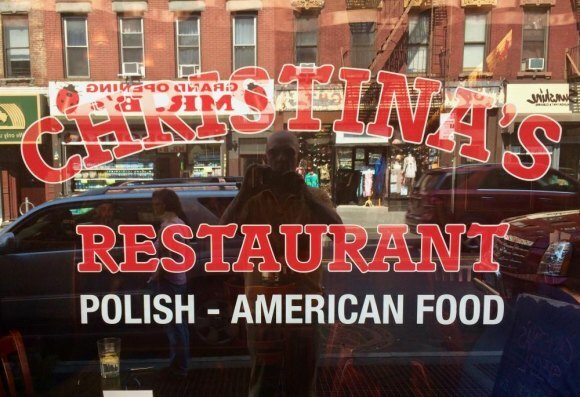 Christina's, an icon at 853 Manhattan Avenue in the heart of Greenpoint, has such treats as Kielbasa Omelettes which can be washed down with Polish beer. 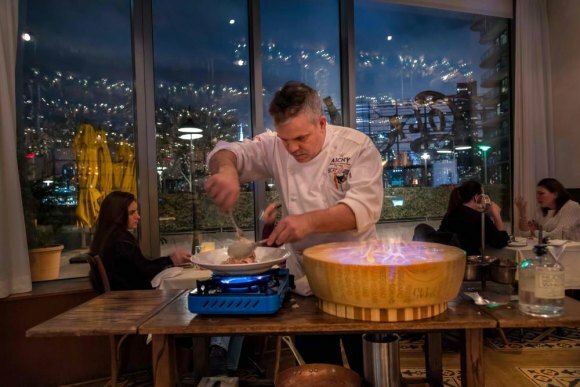 Aware of the city in which it thrives, Christina's also features plenty of standard American fare. By the time we left for home, I was satisfied with our chance to discover Greenpoint. 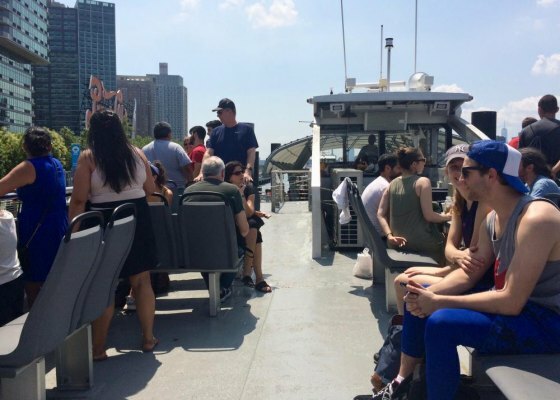 It's not a Roosevelt Island or Manhattan kind of place, and that's a good thing, leaving it a great diversion for a leisurely afternoon and another great reason to ride the ferry... and leave your MetroCard and the underground behind for a day.